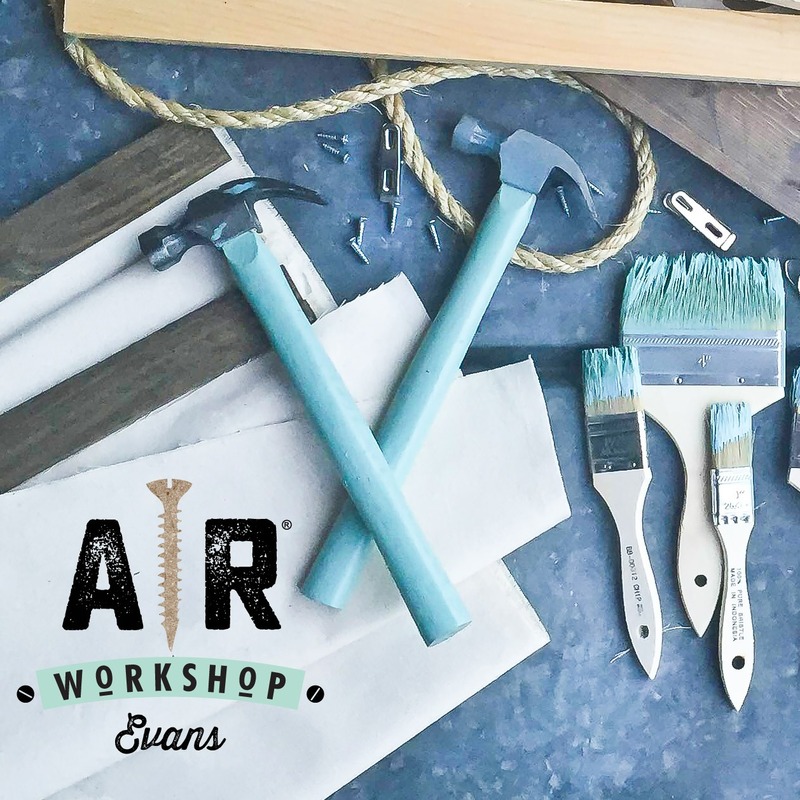 WELCOME TO AR WORKSHOP Evans! 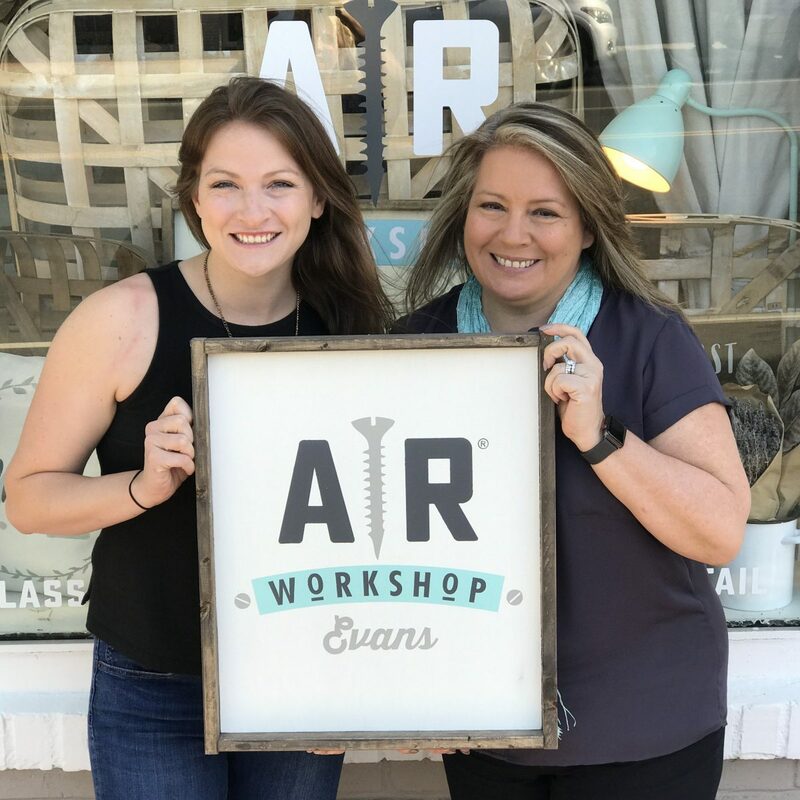 AR Workshop Evans is owned and operated by the mother-daughter duo of Anita Barr and Brandi Collins. Brandi lives locally with her husband, William, and manages the daily operations of the shop. If you pop in during retail hours, you'll likely see her working on sample projects, sprucing up retail, and prepping for the week's workshops. 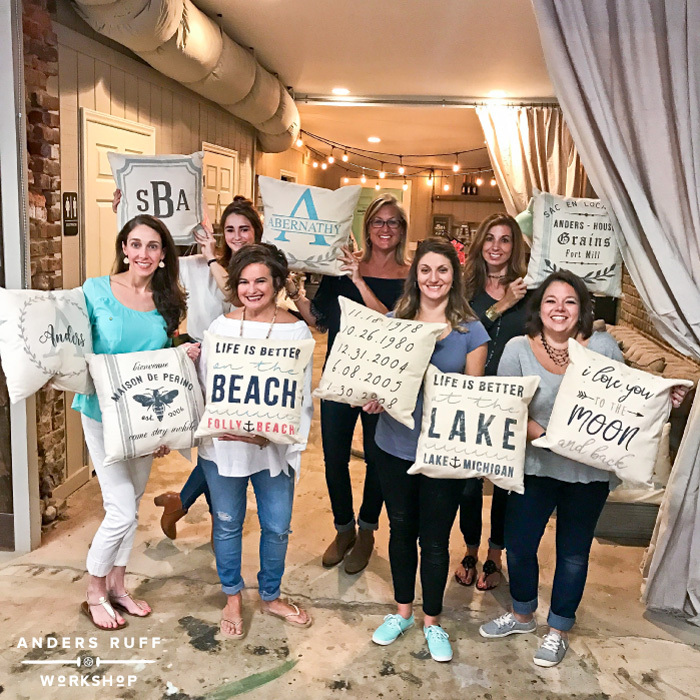 Anita and Brandi hope for their workshop to be a place where residents of Evans, Grovetown, Augusta, Martinez, Thomson, and more come to get away from day-to-day stresses and enjoy some DIY (and retail) therapy! The workshop is a place where all are welcome and creativity is encouraged. Put your aprons on and let's get to work creating beautiful DIY decor! PRIVATE TABLE - Krisha's 12th Birthday pARty! Workshop Available for Youth Birthday Party! PRIVATE EVENT - Sherry's 60th Birthday pARty! PRIVATE TABLE - Alona's 9th Birthday pARty! 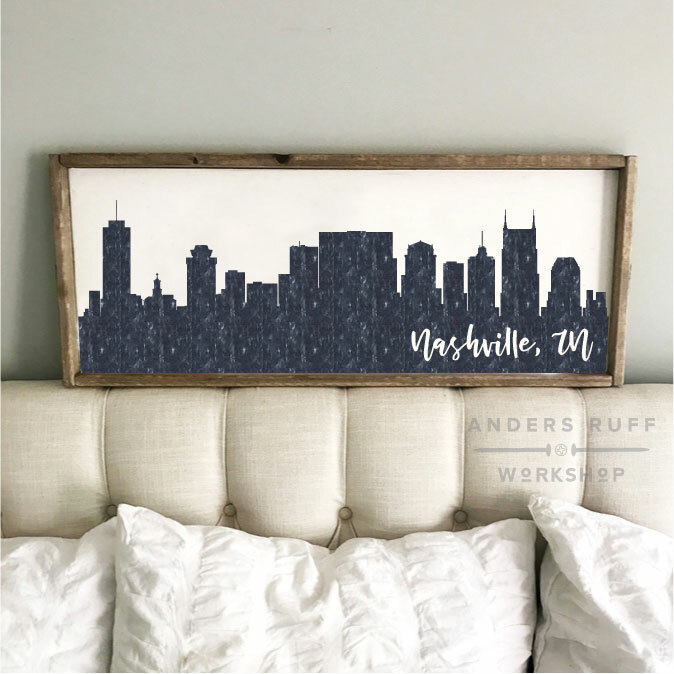 Mother's Day Brunch & DIY Workshop! Private Parties require a minimum attendee count of 18 guests (Sunday-Thursday) and 24 guests (Friday & Saturday). Can’t meet our minimum? 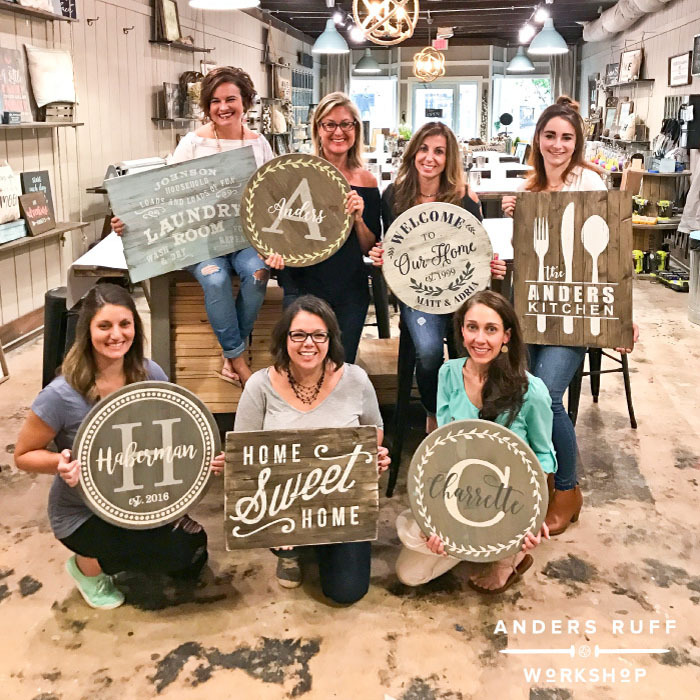 Ask about booking a private table for your friends at a regular scheduled workshop or just register for any workshop and include your friends names so we can seat you together! Most adult projects range from $40-$75 and children’s projects start at $37.50. Contact us or view our calendar for specific pricing. AR Workshop Evans is food-friendly. You may bring in small snacks or appetizers to enjoy, along with any non-alcoholic beverages you wish. Columbia County ordinances forbid alcoholic beverages in establishments that are not full-service restaurants.